‘Urashima Taro’ is a folk legend first recorded in the 8th century, which makes it older than the first story ‘Taketori Monogatari’ (The Tale of Bamboo Cutter) recorded in around 900s. Many people see Urashima Taro as an early example of a science fiction tale, and I think so too, though I am biased as a sci-fi fan. 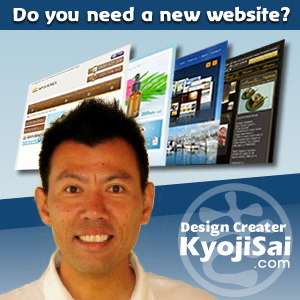 You won’t exhaust books and websites debating the enigmatic story. 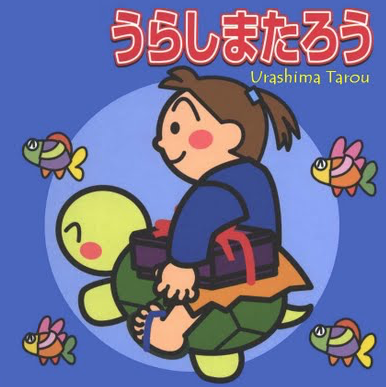 Some even suggest Urashima Taro was a real story! The following is the brief outline of the story. 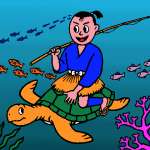 A young fisherman Taro in Urashima saves a turtle being bullied by children on the beach. The grateful turtle invites him to the Dragon Palace under the sea. Taro is welcomed by the Princess and entertained with banquet and dances by fish. When Taro decides to go home the Princess gives him a treasure box, warning him not to open it. When Taro goes back to his village, he finds everyone is a stranger to him. Taro feels lonely among people of generations later and opens the box, and instantly he becomes a very old man. Taro saves the turtle and the reward is partying for some days (or years) and losing the best years of his life. Not fair, is it? Some say this is a story of time travel, others say the turtle was an alien/spaceship. What do you think?